Vancouver, BC (April 6, 2017): Today, leaders in the international meetings and events industry – from across Vancouver and around the world - are coming together to support the second annual Global Meetings Industry Day (GMID). Global Meetings Industry Day was founded in 2016 to recognize the enormous impact that meetings have on businesses, economies, and communities. Within Canada, business events are responsible for 1.5% of the country’s gross domestic product. While here in Vancouver, the meetings industry results in over $500 million annually in spin-off benefits for the local economy, and supports more than 6,000 jobs. 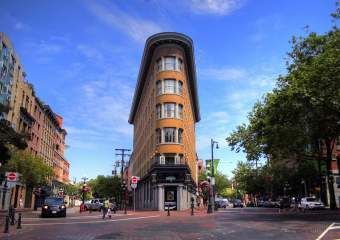 Vancouver companies and organizations benefit from having meetings take place in our city. 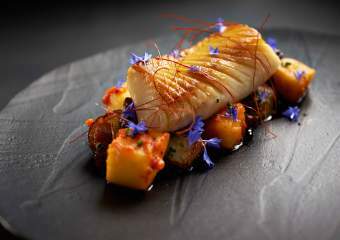 It gives them the opportunity to connect with their industry peers, and puts their companies, and their fields, in a national or international arena. • Last year, Vancouver was recognized as North America’s top conference destination by the International Congress and Convention Association (ICCA). 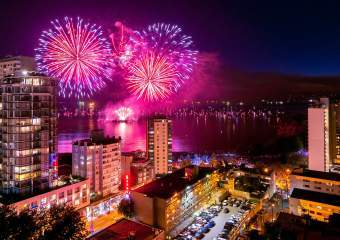 • More than 515,000 people come to Vancouver each year for conferences and events and they stay a collective 1.5 million nights. • The Vancouver Convention Centre hosts over 550 events each year, including conventions, trade and consumer shows, meetings and special events. • Approximately 23% of meeting and convention delegates come to Vancouver from outside of Canada. • Direct visitor spending in Vancouver as a result of meetings is estimated at over $305 million annually. • The average length of stay for a convention visitor in Vancouver is three nights. 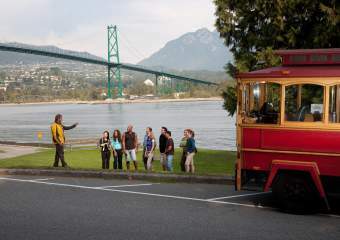 • Vancouver’s meetings and convention industry supports over 6,000 jobs. • Vancouver has played host to many of the world’s most prestigious conferences and events including the annual TED Conference, the 2015 World Congress of Dermatology, the 2016 Professional Convention Management Association’s Convening Leaders conference, the 2016 Million Dollar Round Table annual meeting and the 2017 Young Presidents’ Organization Edge conference. 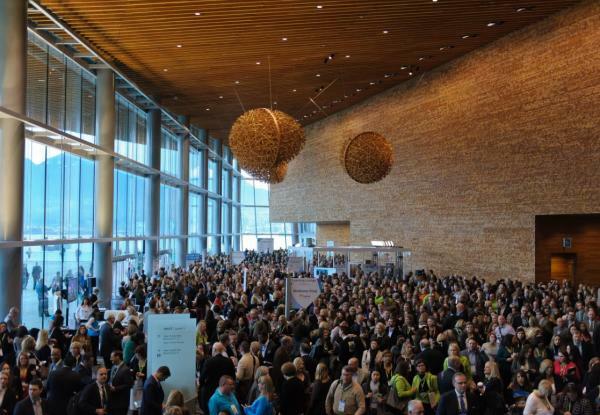 • In 1996, Tourism Vancouver and the Vancouver Convention Centre created an innovative program to support and assist local professionals as they bid on, secure, and host their international association meetings in Vancouver. The program is called Be a Host and it has helped bring more than 400 conventions to the city in the past decade. Global Meetings Industry Day events are happening around the world today to support this international day of advocacy. Last year, GMID events were held throughout North America, Latin America, South America, Europe, Africa and Australia along with robust conversations online and over 40 million social media impressions. Proclamations of support were issued by the governors of Maryland and Kentucky, along with the mayors of Ottawa, Edmonton, Phoenix, Baltimore, Buffalo and Mobile, Alabama. The Empire State Building and Niagara Falls were illuminated in blue in celebration of GMID. In Vancouver this morning, a Global Meetings Industry Day networking and professional development event took place at the Fairmont Hotel Vancouver, co-hosted by Meeting Professionals International (MPI), the Professional Convention Management Association (PCMA), and the International Live Events Association (ILEA). To learn more about GMID, visit http://www.meetingsmeanbusiness.com/GMID. Follow and participate in the digital conversations at @MeetingsMeanBiz on Twitter and by using the hashtags #MMBusiness with #GMID17. Meetings Mean Business is an industry-wide coalition to showcase the undeniable value that business meetings, trade shows, incentive travel, exhibitions, conferences and conventions bring to people, businesses and communities. By rallying industry advocates, working with stakeholders, conducting original research, engaging with outside voices and more, the coalition brings the industry together to emphasize its importance. Comprised of over 60 members, the coalition unites the meetings industry with one strong and powerful voice. For more information, visit www.MeetingsMeanBusiness.com. To view Tourism Vancouver’s full marketing research, click here. 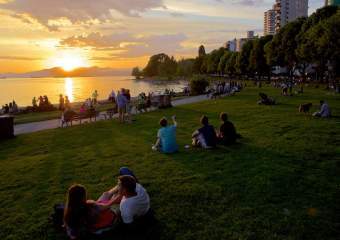 For Vancouver’s Tourism Industry Fast Facts, click here.